Go Back to the Homepage / tape measure • tips / How did I not know that??? 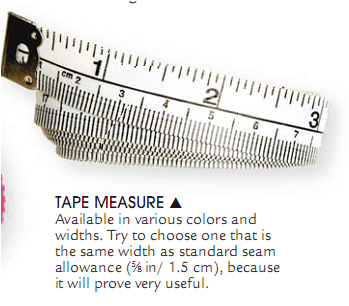 How did I not know that my tape measure was standard seam allowance width? (And yes, I did measure it to check). 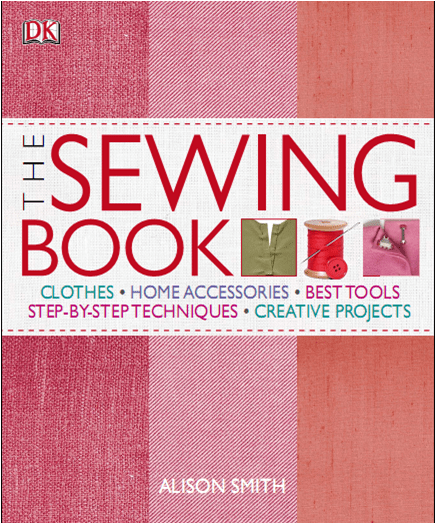 I know I’m just getting back into this sewing lark but surely I should have remembered this (if I ever knew it). Did you realise/learn/discover something and think “How did I not know that?” Please save me from further embarrassment needless difficulties by sharing your sewiverse secrets in the comments below. Yes I remember this pointer, I cant remember how I came to know it maybe from a sewing class in the 90s. I seem to be able to recognise 5/8″ by eye now, which is just a bit less than the width of my thumb nail that holds the fabric while I tack, it works for me anyway. Huh, I didn't know either. I think mine is non-standard and skinnier so I may have to go shopping! This would be really helpful, all the cool pattterns come without seam allowances. Now I'll look at my thumb in a whole new light:) Seriously, I will actually take the time to look closely as obviously that is a convenient measure. Seriously though, you are right it is really helpful. Happy tape measure shopping. I agree – if only there weren't quite so many pieces of the puzzle still to be solved! But I guess that's all part of the fun. Light bulb moment! I did not know the tape measure trick. I also use my thumb nail as a rough guide. And the top joint as a hem allowance guide. I need a new tape measure, definitely getting a proper standard one now! No, I've not used my thumb or joints either but I might start looking at them differently now.